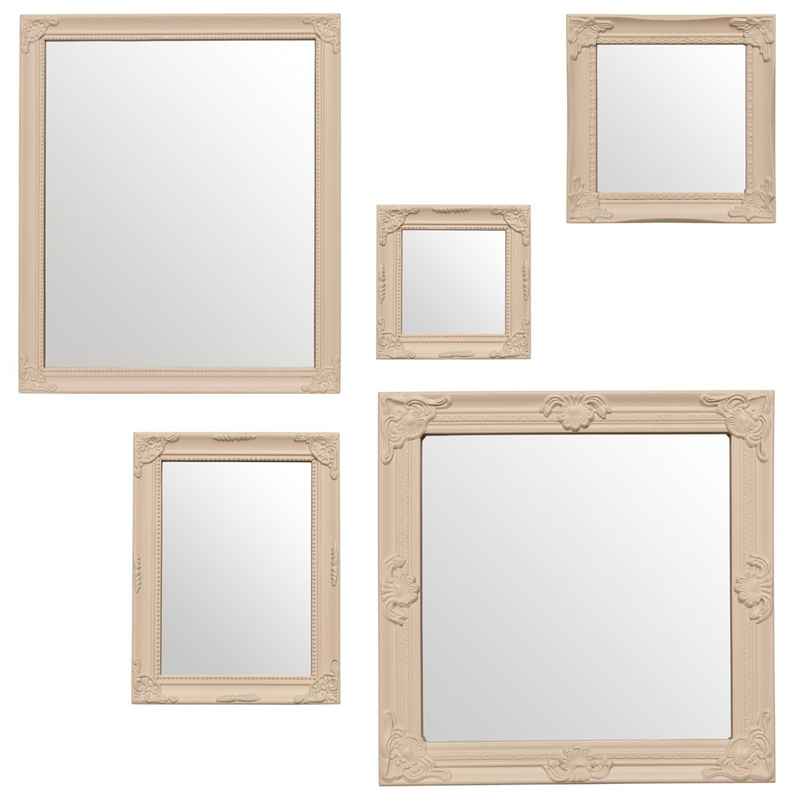 We are very proud to introduce this astonishing Antique French Style Cream Baroque Set Of 5 Mirrors. This set of 5 mirrors all have a gorgeous design which will be sure to create an elegant atmosphere in any home. The lovely design is complemented by a beautiful cream colour, making it look very homely as well as graceful.